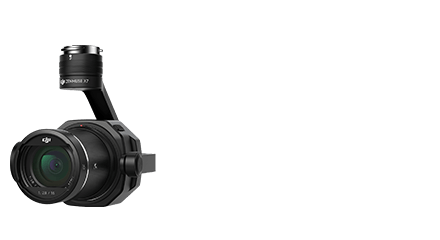 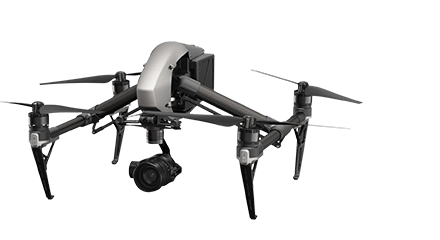 From aerial landscapes to low-light close-ups, the Zenmuse X7 records vivid details and color. 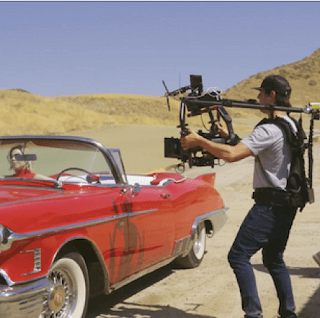 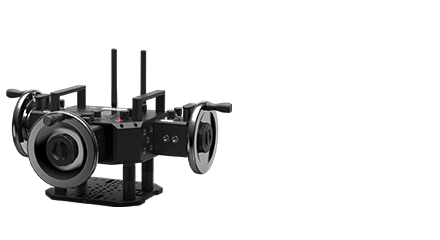 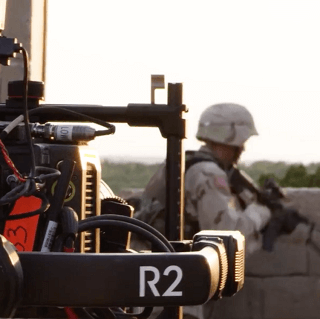 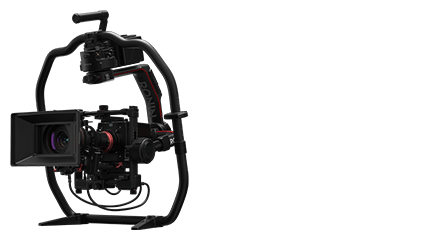 See how pairing a Ronin 2 and a ReadyRig can spice up your films with dynamic shooting methods and versatility. 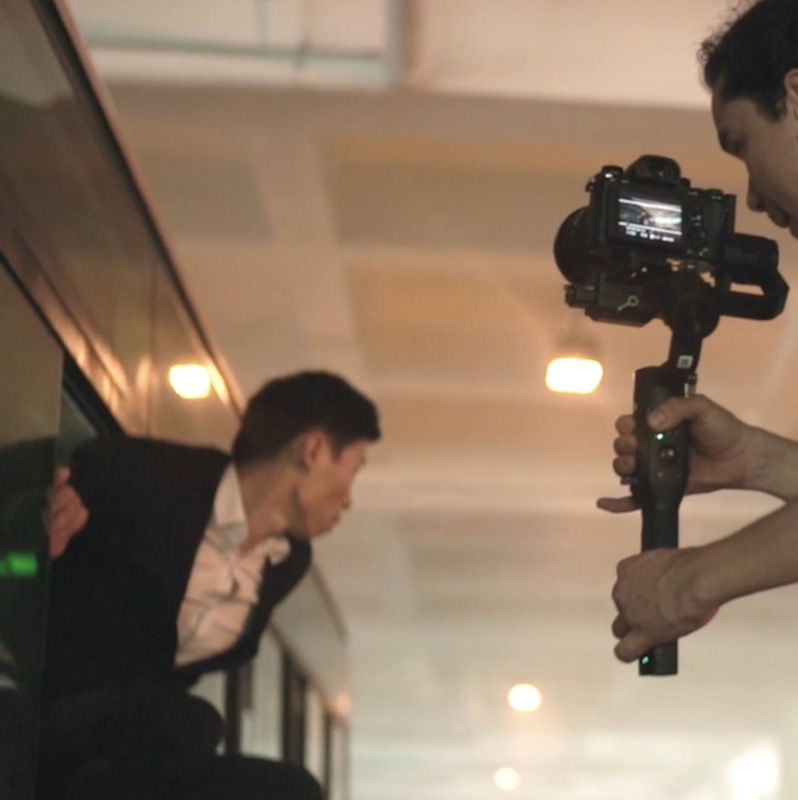 Go behind the scenes to see how an incredible Parkour video was made in Chongqing. 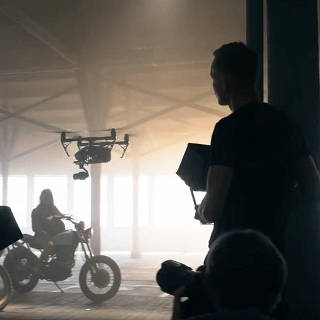 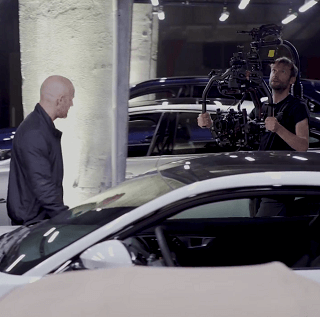 German production team WOODFILM used the Inspire 2 and Ronin 2 to fim this commercial for Jaguar's first-ever electric vehicle.